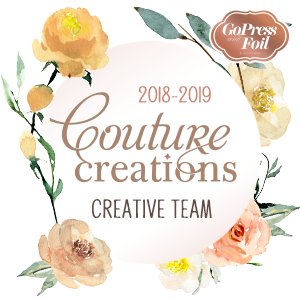 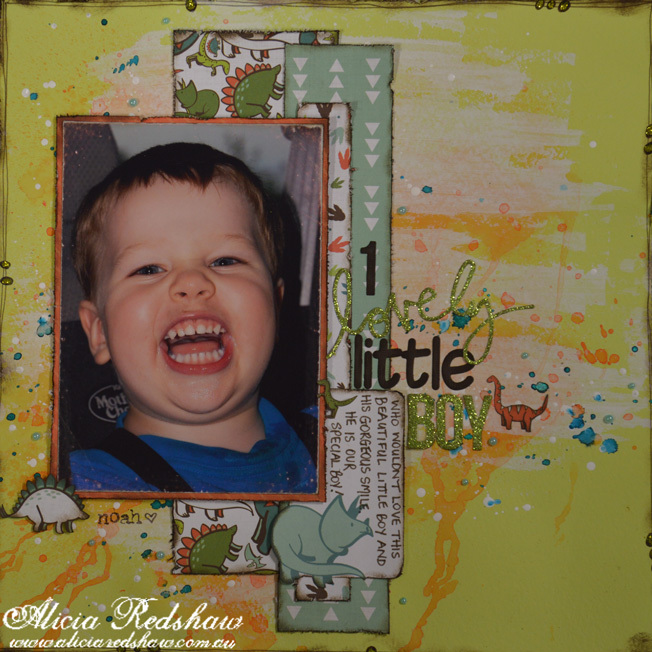 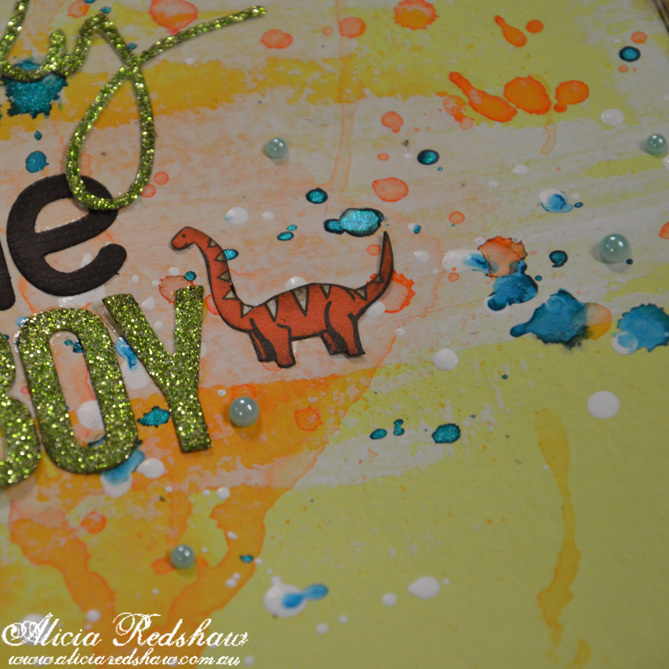 As always I am teaching this weeks Scrapbooking Class at Scrapbook Fantasies, and it is a fun and bright layout perfect for the little boy in your life – on Wednesday 16 & Saturday 19 September at 10am for just $17 (including a kit). 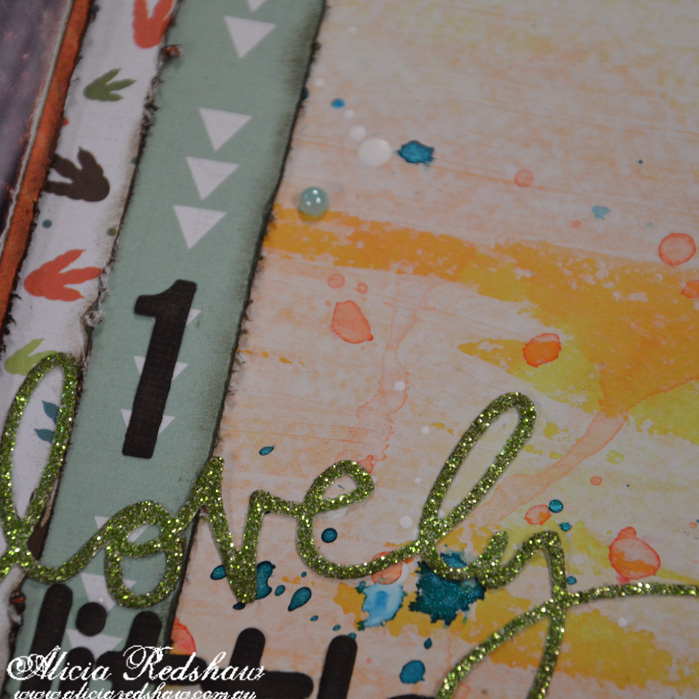 Techniques covered include stamping, die-cutting, layering, distressing, layered titles and lots of wet mixed media cool stuff. 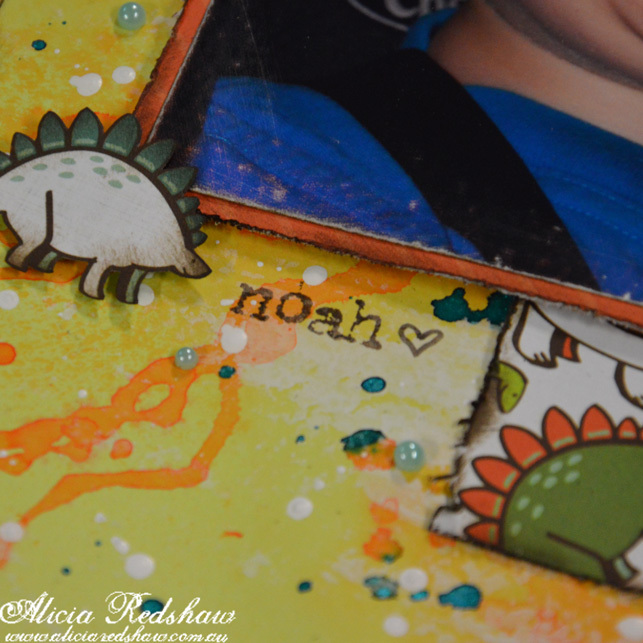 Please bring along basic tools and adhesives – and if you have them: brown/pinecone edging ink, edge distresser.